XSEED Games has released new screenshots and details at E3 2016 for Fate/Extella: The Umbral Star for the PS Vita and PS4. The famous Fate series now strikes a path to a new stage with the newest title, Fate/Extella: The Umbral Star. 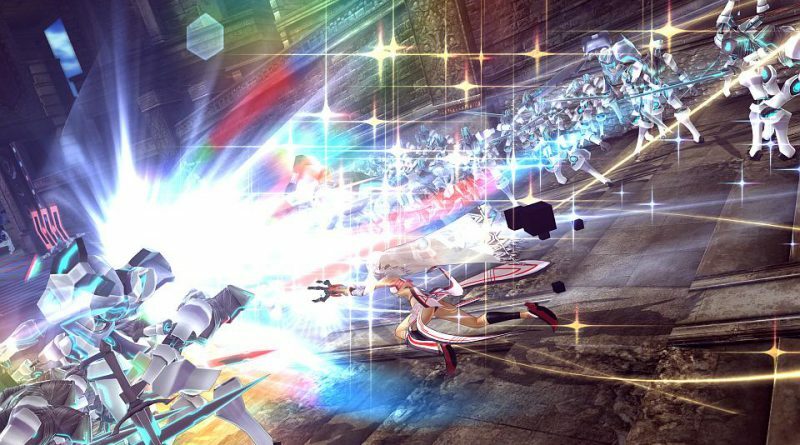 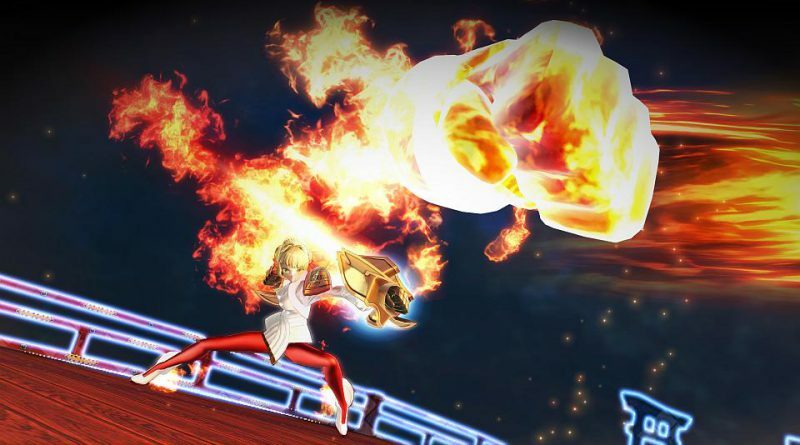 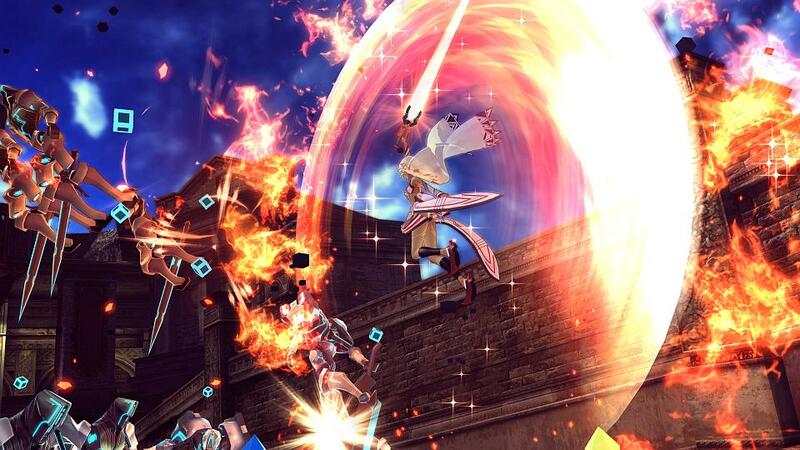 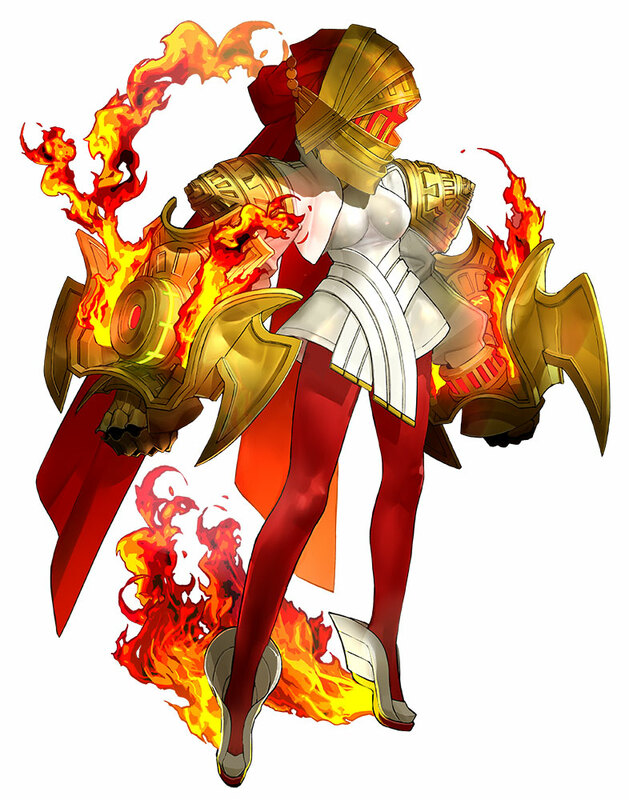 Many fan-favorite characters, including the ancient Heroic Spirits (Servants) summoned by the Holy Grail, make their appearances, with the series being reborn as a high-speed combat-oriented title in which players face off against the enemy and their army in exciting large-scale action scenes. 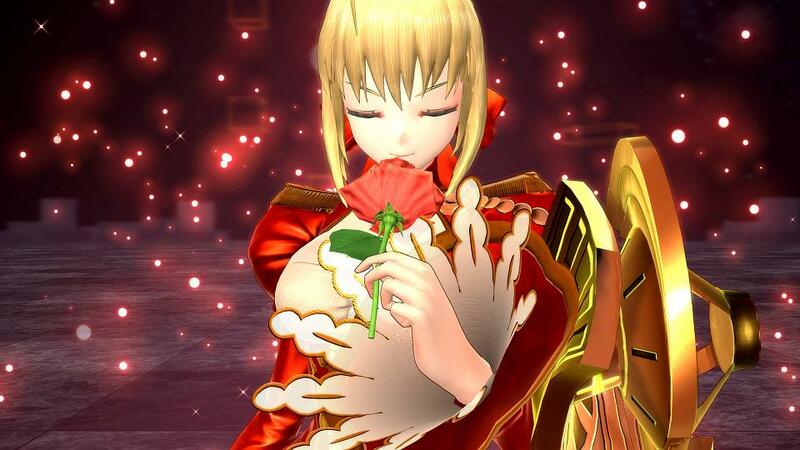 Players can also take some time to enjoy the deep storyline the Fate series is known for. 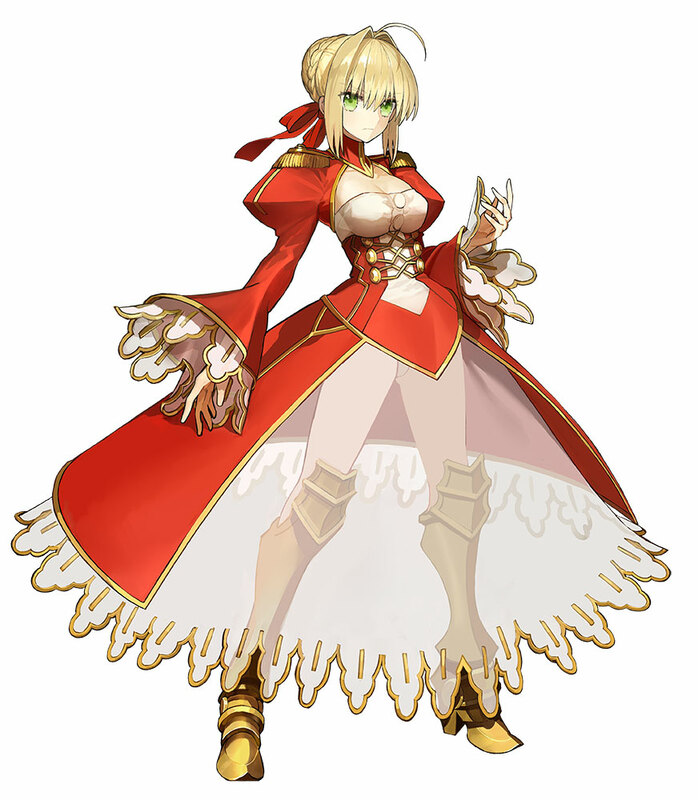 Now, the Servant Nero Claudius and her Master have won the Holy Grail War and have obtained the universal wishing mechanism, the Holy Grail. They also obtained the Regalia, a ring that proves their kingship. 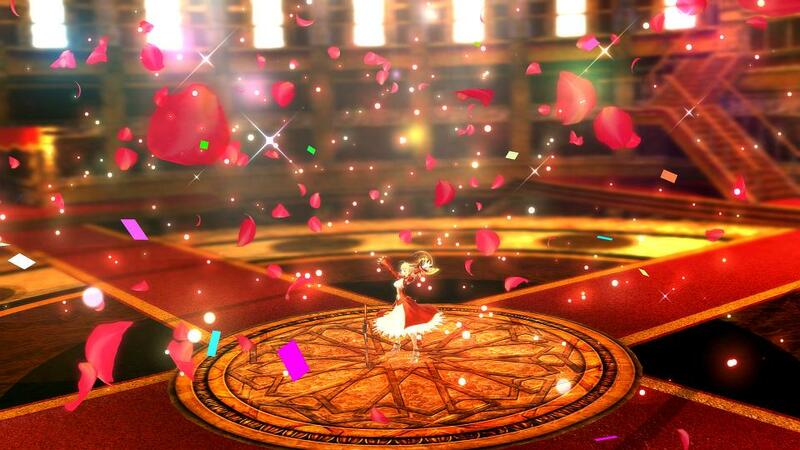 With it, they rule over their once-enemy Servants and start a new beginning on the moon’s new world. 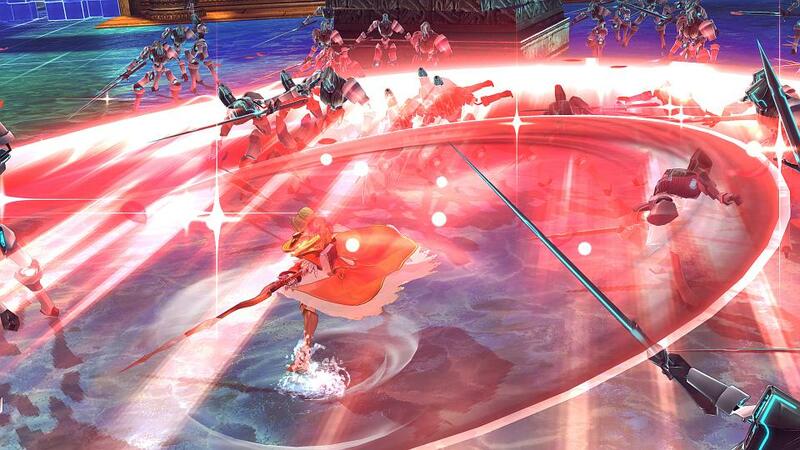 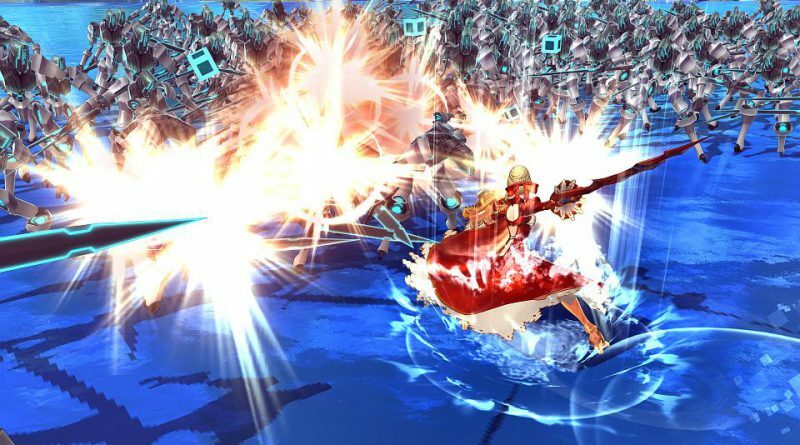 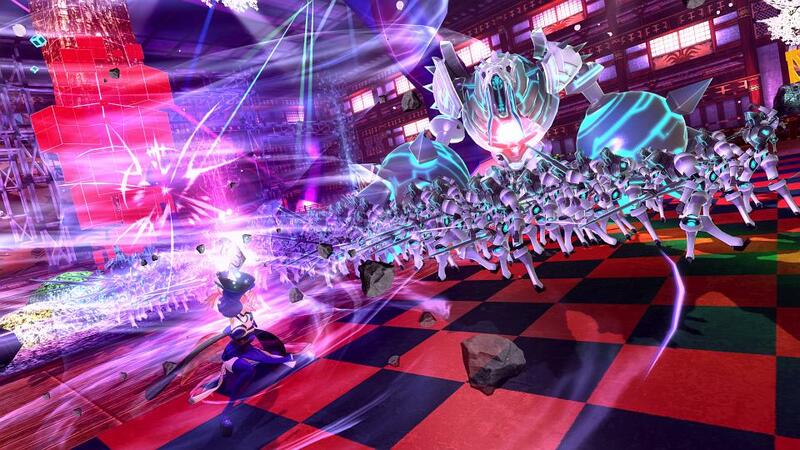 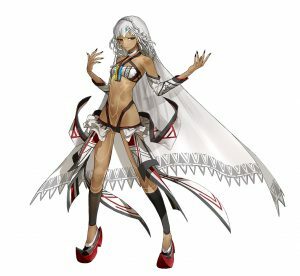 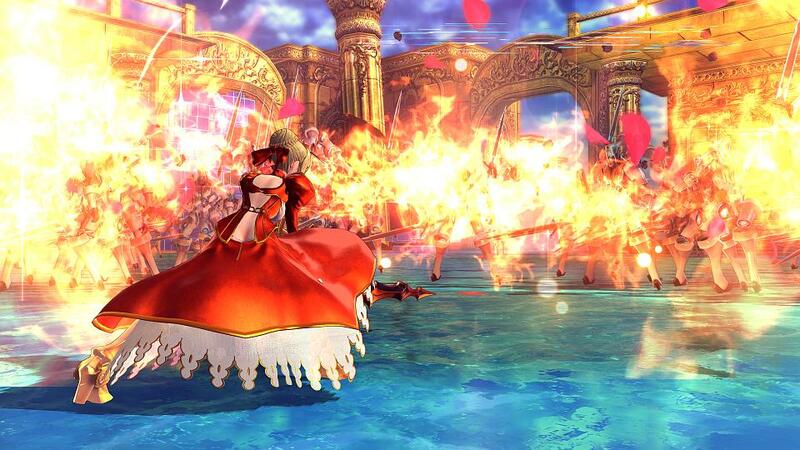 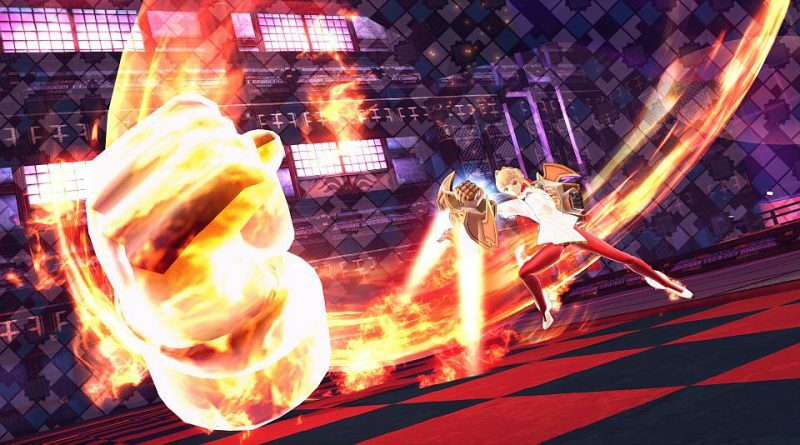 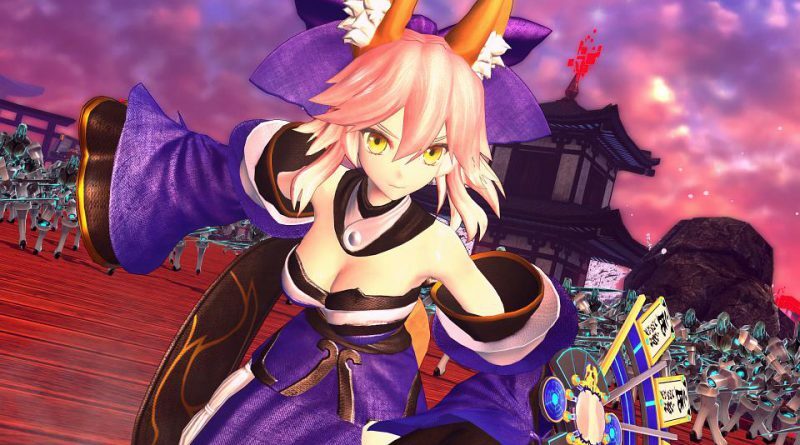 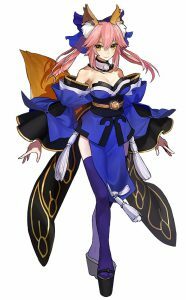 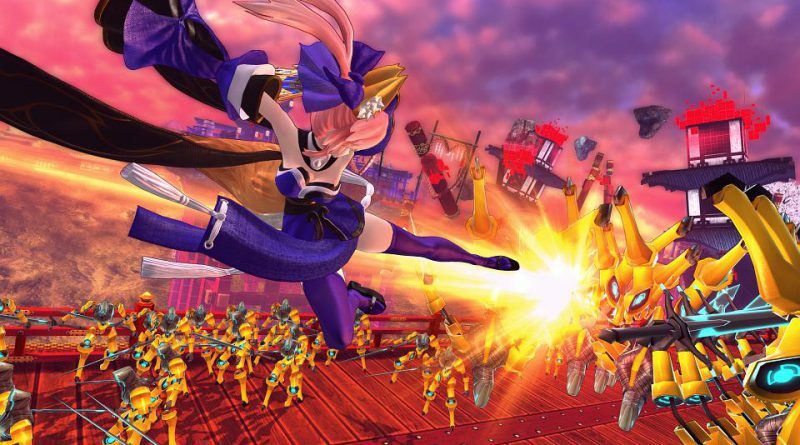 As the original creator of Fate/stay night and the scenario writer of Fate/EXTRA, Nasu Kinoko has created a completely new scenario for Fate/EXTELLA, evolving his highly celebrated universe and characters. 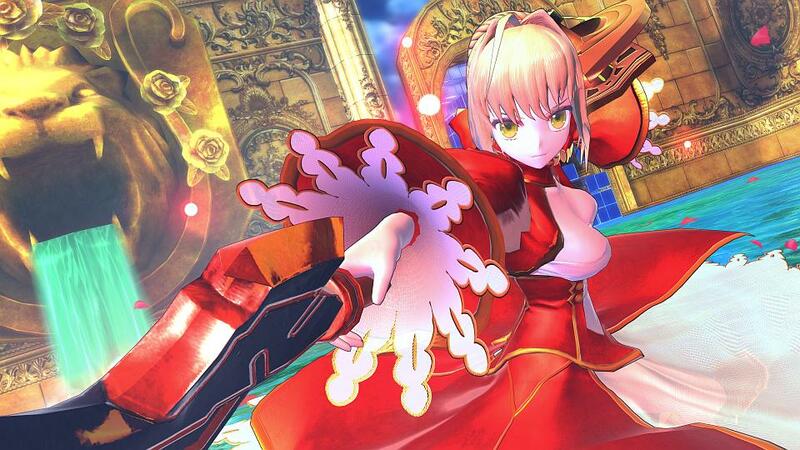 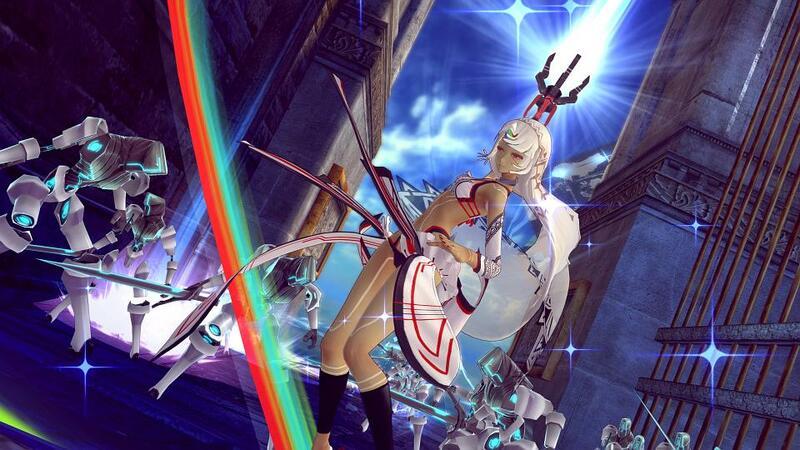 Fate/Extella: The Umbral Star will be released for the PS Vita and PS4 in North America in winter 2016.